Aikatsu! – 173 | Mezashite! Season 1 Quality™ episode. Well, you just enjoy. Yes Aikatsu is ending and Aikatsu Stars is replacing it. Find your information elsewhere, I don’t want to be held accountable for anything. News about subs for the movie or otherwise have not changed from my previous posts. Thanks! Will you be resetting the episode count when you do Stars! or will you continue from where vanilla Aikatsu! leaves off? I believe in this case of “Aikatsu Stars!” since they have plans to do the TL for this that they’re going to reset the episode count. Although it keeps certain Aikatsu! elements, this is an entirely new series in general when April arrives. They were praising it for the writing. I think they were complimenting Season 1. The animation of this episode was a lot better than many of the recent ones, almost like they have an A team and a B team of animators. So no Aikatsu Stars and Music Awards movie sub in future? Sub or not??? i confused here and idk where idc channel is because im stupid. I think Addison meant “IRC Channel”. And yeah, they did say on the IRC channel topic there that they’re going after “Aikatsu Stars!” for the TL. And they also *did* say they’re going after the “Aikatsu Music Awards” movie for the TL as well, but they didn’t say when they’ll actually do said process. I’m patiently waiting regardless. Thanks for the episode. 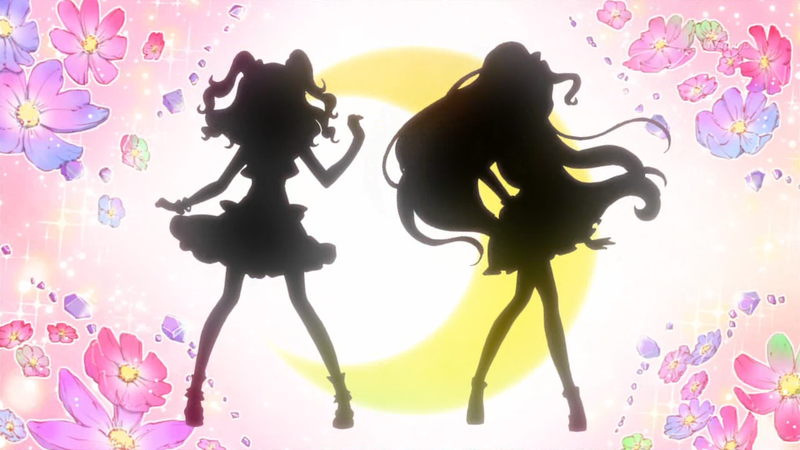 From now, I will wait to all episodes of this Aikatsu series air, and then, watch them all. According to the airing schedule, it looks like the last episode before Aikatsu! Stars will appear the day before Akari-chan’s birthday. Wonder if she gets cake….